Point Blank hails from Texas and has stayed one of the most underrated bands from the 70’s Southern rock scene. They released six albums between 1976 and 1982 before breaking up. The band made come back in 2005 and released new studio album in 2009. 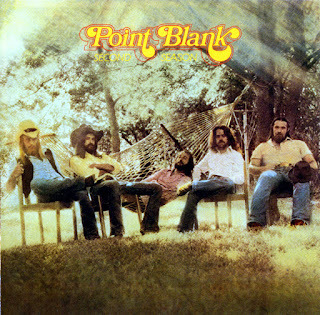 Point Blank rose from the ashes of local Dallas/Forth Worth area band Southpaw and was officially formed in 1974 by guitarists Rusty Burns and Kim Davis, lead singer John O’Daniel, drummer Buzzy Gruen and bassist Phillip Petty. Their self-titled debut album was produced by ZZ Top affliated Bill Ham and introduced a band that was up to par with Blackfoot and Molly Hatchet. 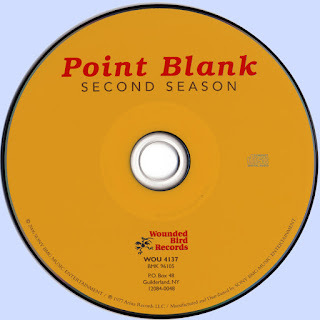 Point Blank`s relationship with Arista Records ended after follow up album, Second Coming. 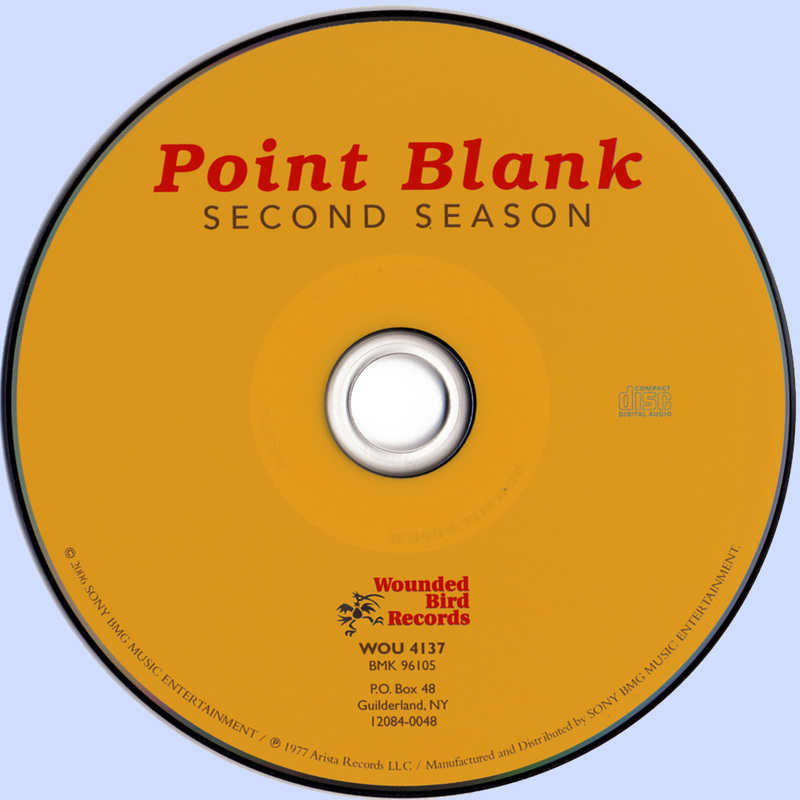 With the success of their eponymous debut recording, Point Blank had a reasonable amount of momentum heading into the studio to record Second Season. But rather than rearrange or pepper things up a bit in the recording process, Point Blank pretty much stay the same as they did for their first record: a five-piece (they ditched the keyboardist) writing songs around crunchy blues guitar riffs that resemble a hybrid of British hard rock and Southern rock.